When you think of “Mexico”, what is the first thing that comes to your mind? The beach? The music and dancing? The food? For those who have had the pleasure of traveling to Mexico, they definitely have an image conjured up in their minds when they hear the word. I had the pleasure of traveling to Mexico with my younger sister and parents back in 1992. The sun was warm and welcoming, the sand soft and comforting, and the food was like none other that I had ever experienced. My sister and I ‘got lost’ in one of the outdoor markets, and while we were scouting out for my parents, a cheerful, nurturing middle-aged woman beckoned us to her food stall, where she gave us a soda and made us fresh, warm corn tortillas sprinkled with coarse salt. She spoke no English, and my sister and I had little more than “gracias”, so we thanked her profusely after we inhaled the tortilla. That moment is etched deeply into my memory, as one that signifies ‘Mexico’ for me in a moment- warm, welcoming, and delicious. Mexico is well-known for its traditional dishes that include native foods such as corn, beans, and chili peppers. Whether you are indulging on enchiladas verdes, tamales, tacos or carnitas, the flavors are magically blended together to provide the utmost in savory satisfaction. What you might not know, is that traditionally speaking, edible insects have been an integral part of Mexican cuisine dating back hundreds of years. The Aztecs, Mixtecs and other civilizations flourished for millennia on diets that were rich in grubs, grasshoppers and other invertebrates. Perhaps this is because Mexico has some 300 to 550 species of edible insects, more than any country in the world, according to the UN Food and Agriculture Organisation (FAO). In Mexico today, mainly in the states of Hidalgo, Chiapas, Oaxaca, Guerrero, Puebla and Yucatan, insects are still consumed in the same way as they were before the Europeans settled in these areas. 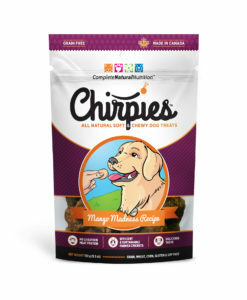 For example, crickets are cleaned and then cooked, and can be toasted then used as a crunchy, protein packed ingredient in a taco. The insects that tend to have a stronger flavor are toasted then ground into a powder so that they can be mixed with herbs and spices that are used in different dishes. In regional markets in Oaxaca it’s common to find baskets full of grasshoppers. They can be large or small, and are served crispy with lime and salt. 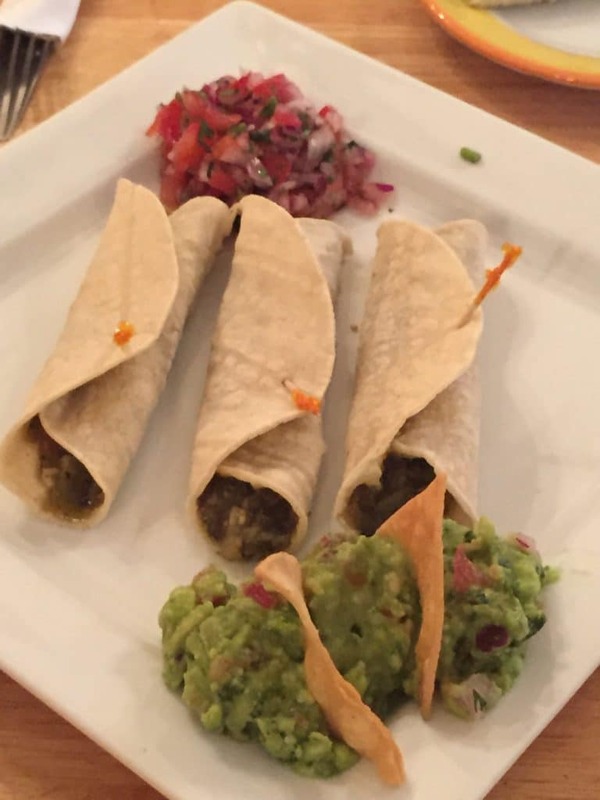 They make a delicious appetizer, especially with a shot of mezcal. There are some insects that are eating alive, such as the jumiles, a variety of oak tree insects, and the necuazcatl, the delicious honey ant. Larvae of certain insects like dragonflies, wasps, water bugs and black ants are also eaten. The families in these regions have been eating insects for generations as a tradition, as well as out of necessity. “We ate them because we were hungry,” said Mario Rendon, a bug supplier at the San Juan market. He said he grew up in the southern state of Guerrero learning to catch and consume them seasonally. For many years, insect eating was seen as disgusting and shameful by elite Mexicans, but now menus of very high profile restaurants are crawling with insect dishes, as they are now seen as luxurious. There is a trend that is bringing traditional Mexican elements back to the table. One doesn’t have to travel all the way to Mexico to taste these traditional dishes. There are restaurants all over the United States and Canada that are starting to experiment with insects. Sandra Arciniega, owner and chef at La Hacienda Mexican Restaurant in Peterborough Ontario, (http://lahaciendamexico.com ) is very proud of her Mexican heritage and takes great pleasure in sharing it with her patrons through her authentic Mexican recipes that have been passed down through her family. Arciniega met up with The Entomo Chef, Caryn Goldin of Entomo Farms, and came up with Tacos de Grillos (Cricket Tacos). Prepared with lime, tomatoes and cilantro, the crickets are roasted and crispy, and make the perfect filling the warm, corn tortilla. Are insects becoming the new sushi? It is becoming trendy here in the west to try foods that are laced with insects; whether in full insect form or in powder form. Well, it’s no wonder. Insects might just be the next ‘superfood’. They are high in protein, iron, 9 essential amino acids, calcium, omega 3 and omega 6, and are low in fat and calories. 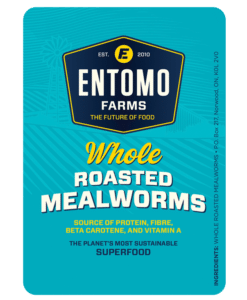 Aside from being good for your health, eating insects or entomophagy is also good for the planet due to the efficiency of insects in converting plant protein into animal protein, according to a 200 page report put out by the FAO of the United Nations. There is also that not-so-small matter of the global population reaching over 9 billion people by 2050- a number that will put an astronomical strain on agriculture and farming as we know it. The FAO urges for the adoption of entomophagy in order to alleviate that pressure, due to its efficient farming methods. Globally, there are over 1900 species of insects that are eaten by 60% of the world’s population in Africa, South America, and Asia, in countries like Ghana, Thailand, China, Brazil, Australia, Japan, India, Cambodia, Vietnam and The Netherlands. 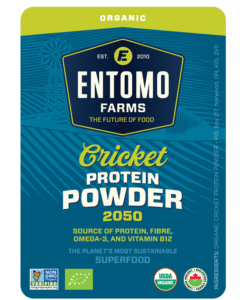 This entry was posted in Blog and tagged cricket flour, cricket powder, eat bugs, eat clean, eat insects, edible bugs, edible insects, Entomophagy, future of food, insect flour, insect powder, mealworm flour, mealworm powder, superfood, sustainable.